3 stars This property has agreed to be part of our Preferred Property programme which groups together properties that stand out thanks to their excellent service and quality/price ratio with competitive prices. Participation in the programme requires meeting a specific set of criteria and takes into account feedback from previous guests. The Palmera Beach aparthotel is located just 100 metres from the beach and close to 4 golf courses. It has free onsite parking and a seasonal swimming pool. Set in Pilar de la Horadada, this air-conditioned apartment features a garden with a sun terrace. 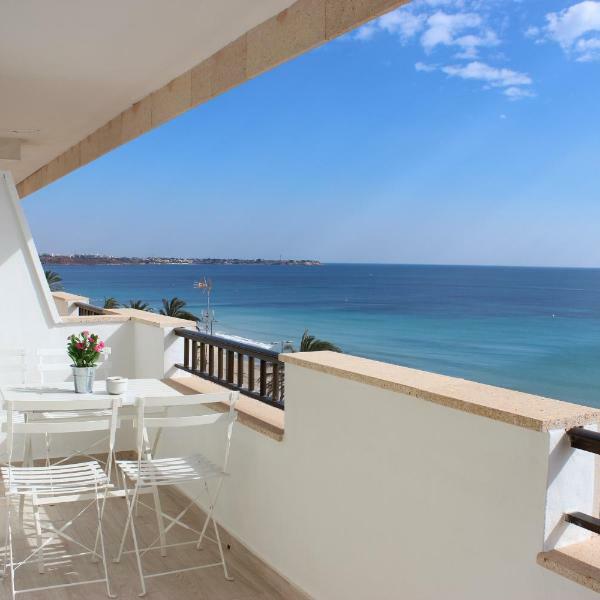 Apartamento Quesada features views of the sea and is 35 km from Murcia. 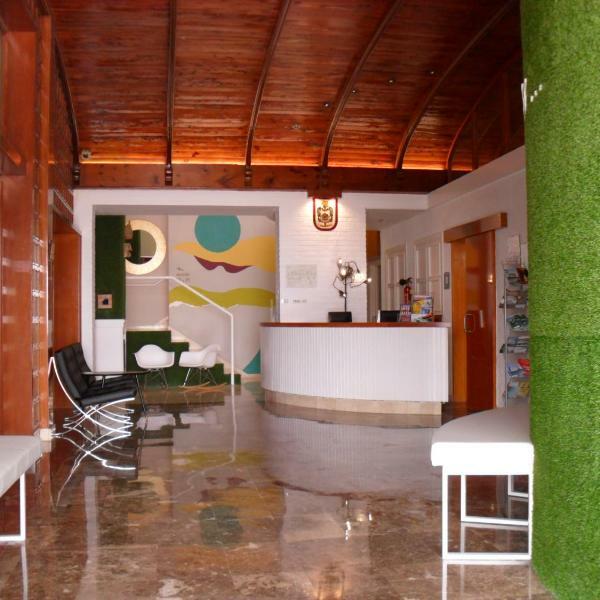 Located just 1.6 km from Torre de la Horadada Beach, Hotel Lo Monte features rooms with free Wi-Fi. Set in Pilar de la Horadada, it offers easy access to the AP7 Motorway.